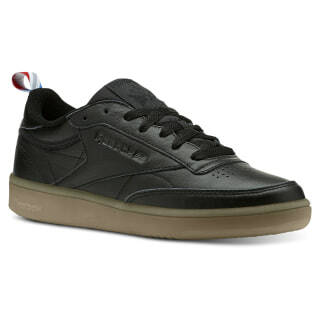 The old school style of these leather trainers is made for walking. The low-cut design elevates your sophistication score. And you never have to skimp on comfort with the EVA midsole and removable sockliner that accommodates orthotics. The stitched logo adds a touch of detail. 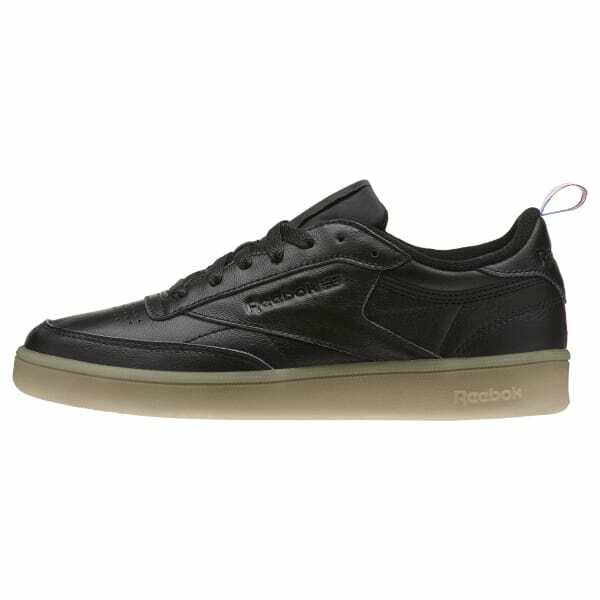 Make this classic look last with the durable rubber outsole because you'll never want to take these shoes off.